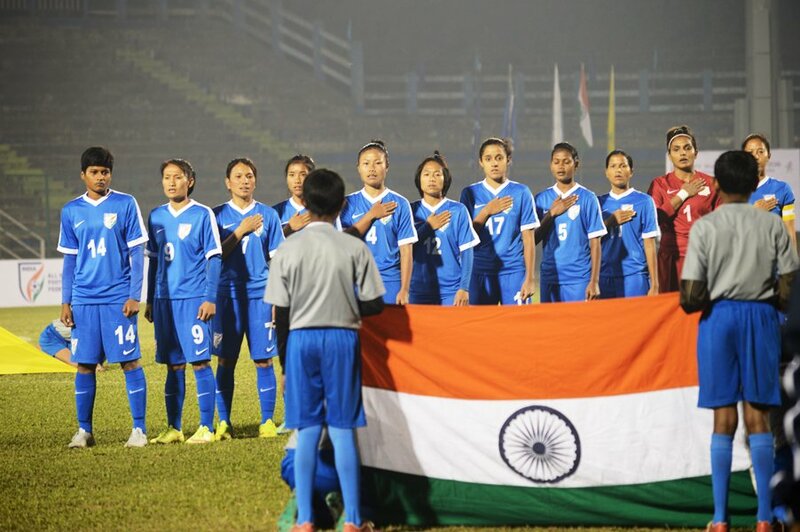 Indian Eves were held to a goalless draw by Bangladesh in their last Group League match of the ongoing Women’s SAFF Championship at the Kanchenjunga Stadium in Siliguri on Saturday (December 31, 2016). 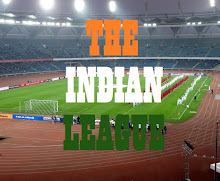 This result meant that India failed to finish as Group Leaders and will now play strong contenders, Nepal in the first semi-final on January 2, 2016. Bangladesh, who topped the Group B will play Maldives in the other semi-final the same day. “The girls displayed a good brand of Football but we were not able to convert the chances that came our way,” Head Coach Sajid Dar told www.the-aiff.com post match.